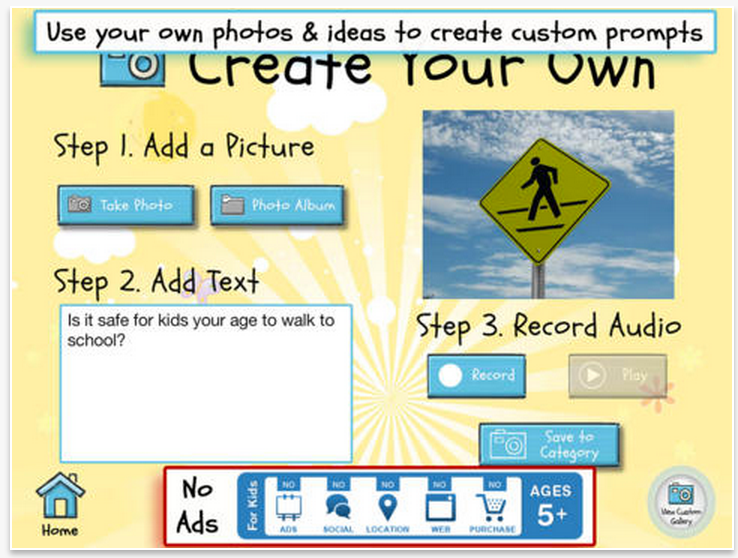 Write About This is a visual writing prompt & creation platform perfect for classrooms and families! 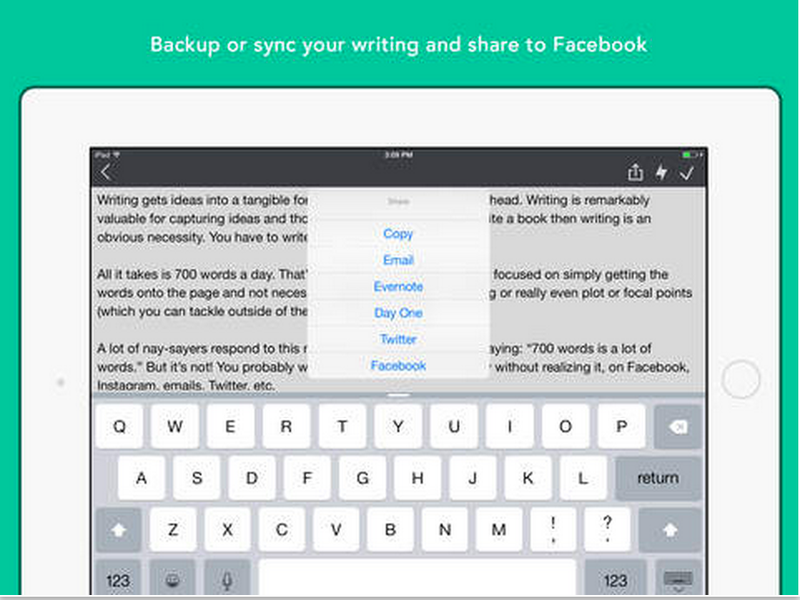 With endless ways to respond and the ability to craft custom photo prompts, it will kick-start any writing activity. Free version provides more than 50 levelled text & voice prompts and the ability to try the custom prompt creation and digital publishing tools! "Get more than 1,000 starting lines and creative writing prompts to inspire you and give you ideas for improving your creative writing. 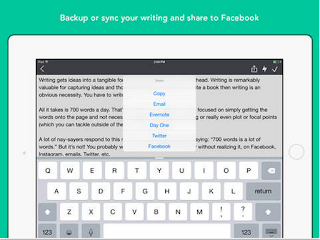 Great for students, amateur writers, or professionals who want to free write often." "A Novel Idea is the premier tool for plotting your story and recording bursts of inspiration. Use its simple interface to create your characters, locations, scenes, and novels and then link them together to create your story's plot. 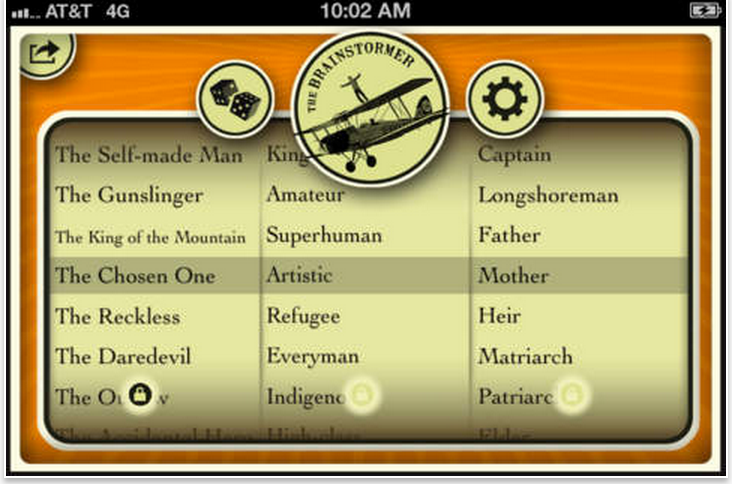 Use the Idea feature to quickly jot down your creative sparks and link them to your story elements. Arrange your scenes by dragging and dropping them into place. 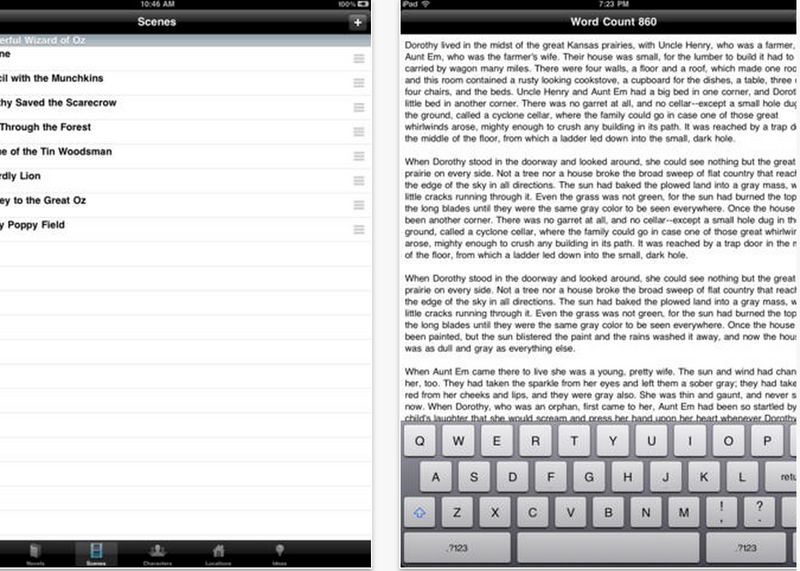 Add scene goals and objectives for each character."